Locations of recycling points and bring sites in Dundee City. Bring sites have been provided to make it easier for residents living in flats and tenements in Dundee to recycle. 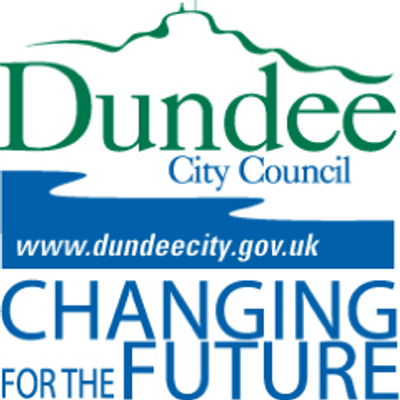 Further details about Dundee City Council's waste and recycling schemes can be found on the DCC website.